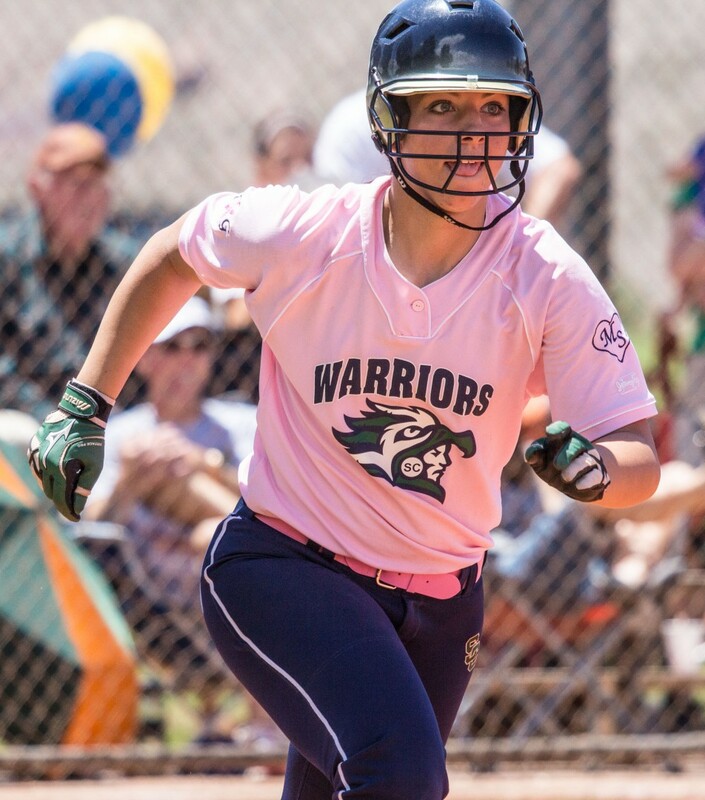 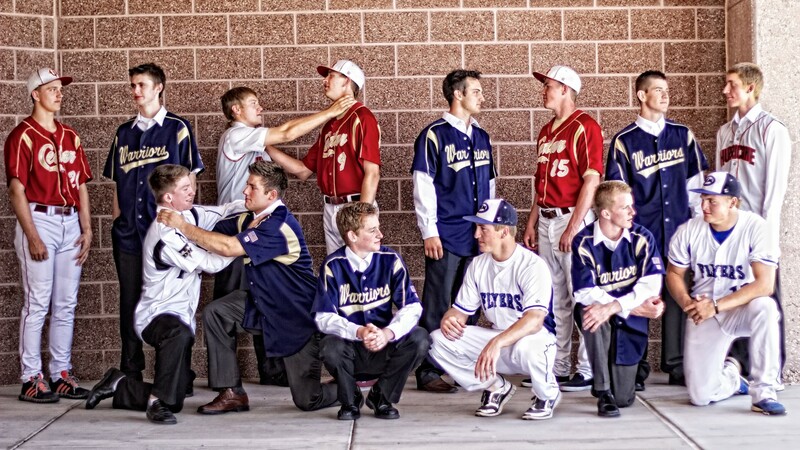 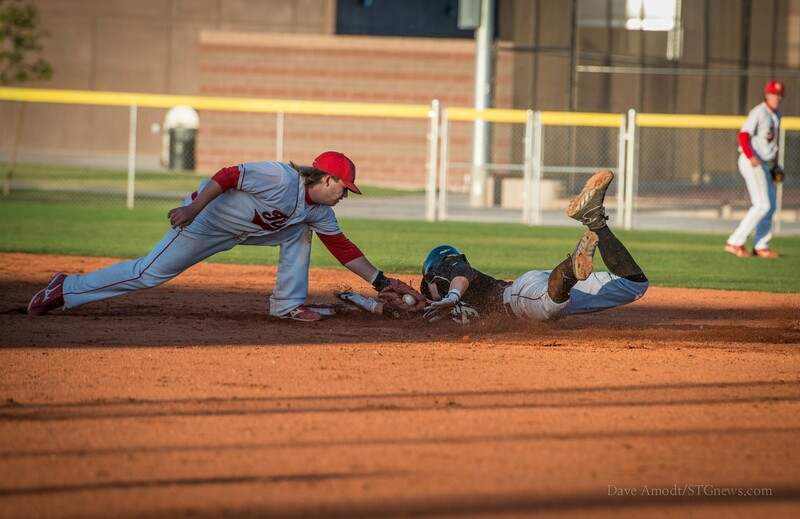 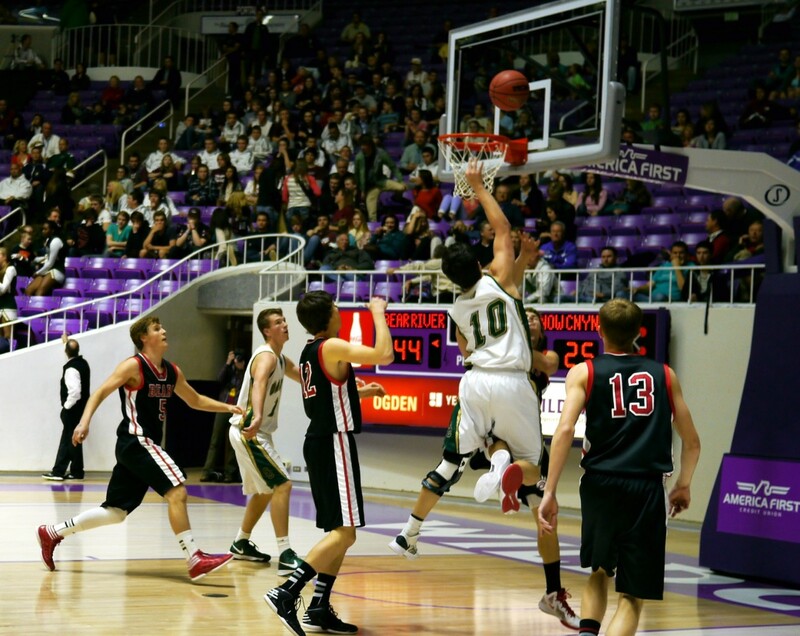 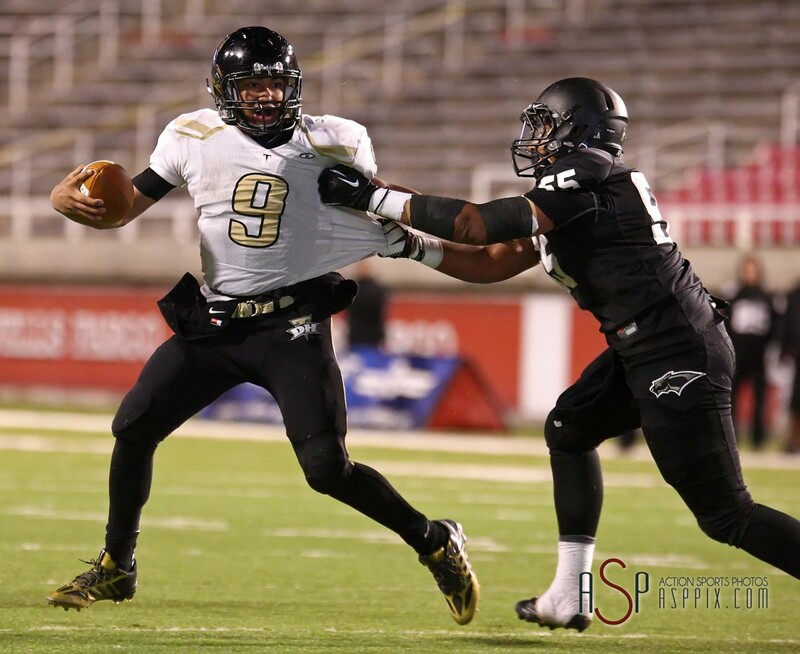 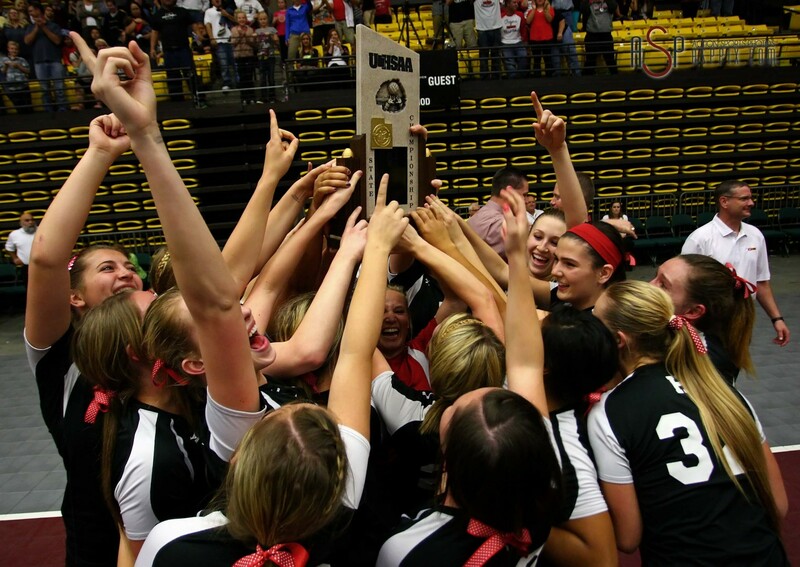 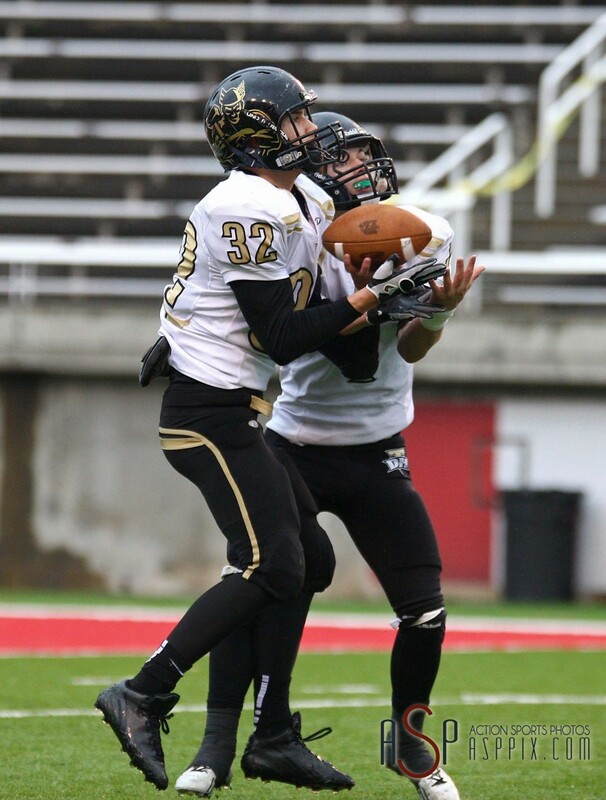 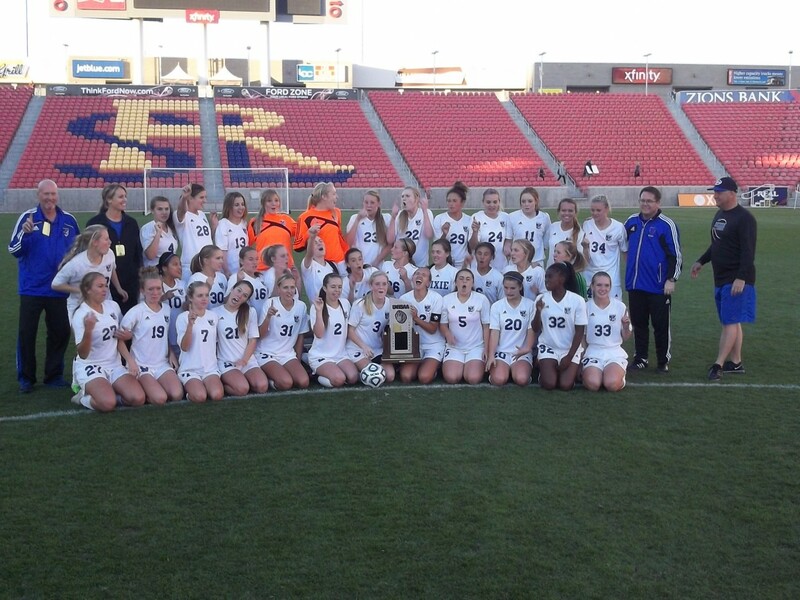 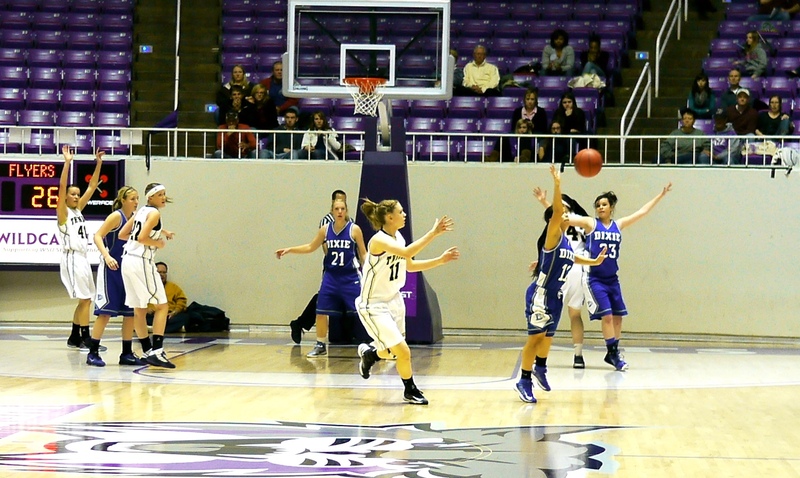 SOUTHERN UTAH – These high school sports highlights exemplify the best from Utah’s 3AA South Region’s athletes in 2013. 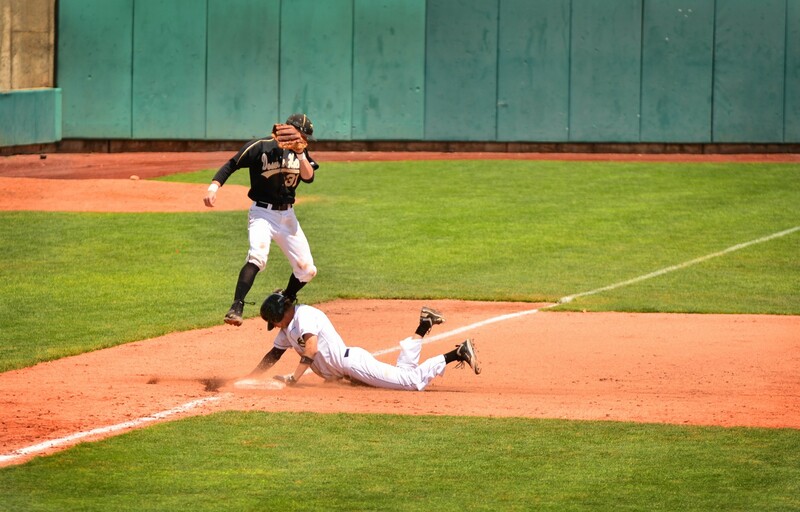 Caption headlines are live links to the accompanying stories; click on them to revisit, enjoy, and see more. 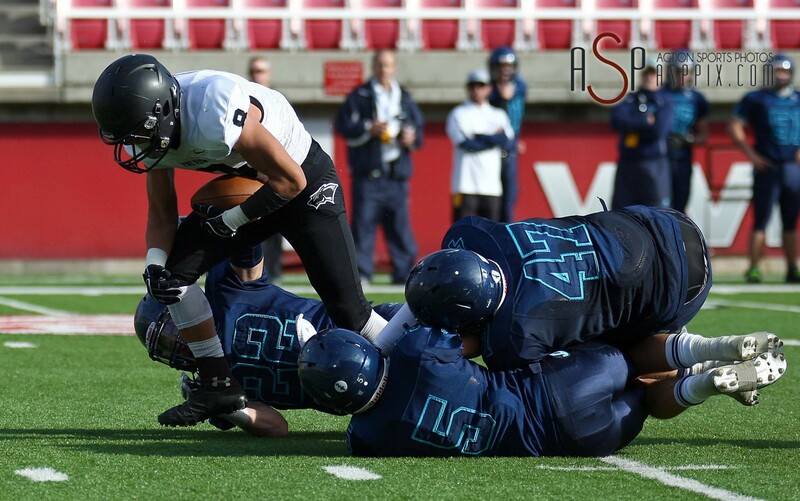 Here’s to another great year with our prep sports Southern Utah, we’ll be there and we invite you to join us, share our coverage, cheer these athletes on!